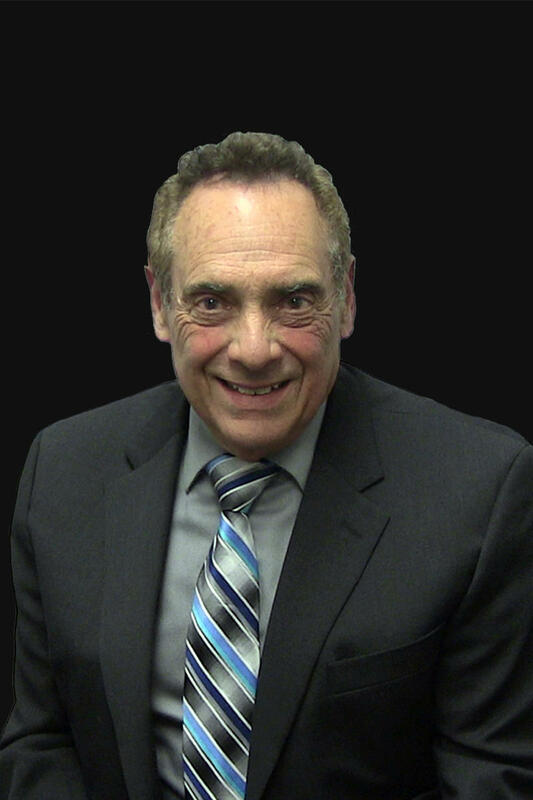 As an attorney with more than 51 years of experience, attorney Robert E. Levy is arguably one of the most sought after criminal defense attorneys in Southern California. Having served as a Deputy District Attorney, Deputy City Prosecutor and Deputy Public Defender, attorney Levy now uses his knowledge and experience to help his clients as a criminal defense attorney. His experience in negotiating with prosecuting attorneys is unrivaled in that his own experience as a prosecutor gives him a unique insight into the mind of the prosecutors. This allows him to get the best possible results for our clients in their cases. Due to his experience as a trial attorney, Mr. Levy is capable of pushing your case to the limit and exhausting all possible defenses, including discovery motions, search and seizure motions, police conduct histories and witness impeachment. Mr. Levy also uses his experience as a long time deputy district attorney to understand the mindset of the prosecution and how to approach the case in order to obtain the best possible outcome. Having a criminal defense attorney with more than 51 years of experience fighting is not something that most people accused of a crime can say. Having attorney Levy represent you would change the dynamics of your case in your favor tremendously. If you need help from an experienced criminal defense attorney such as Mr. Levy, contact the offices of Wallin & Klarich at (877) 4-NO-JAIL or (877) 466-5245. We will be there when you call.